Uperform coaching har siden 2015 hjulpet atleter med at indfri deres ambitiøse mål og sikret at de kan udfolde deres fulde potentiale ved at skræddersy træningen til den enkelte atlet og deres hverdag..
Hos Uperform er vi specialiserede i at lave personlige træningsplaner til alle typer af atleter indenfor svøm, cykel og løb. Vi kender værdien af den tætte relation/kontakt mellem atleten og træneren. Vi ved at der skal skabes balance i atletens liv, hvorfor det er vigtigt at vi tilpasser træningsplanerne til den enkelte atlet og deres behov. Vi er fuldt opmærksomme på at det er træningen der skal tilpasses til hverdag og ikke omvendt, således at træningen ikke bliver det styrende element for de almindelig motionister. Det er vigtigt at vi optimerer på så mange aspekter som muligt i forhold til hvad der har indflydelse på din præstationsevne. Derfor vil træningen også blive fuldt på tæt hold med jævnlig feedback/sparring, samt optimering på baggrund af den aktuelle træning og performance. Vi arbejder med atleter fordelt i hele verden, men langt største delen af vores atleter er baseret i Skandinavien. Ligeledes arbejder vi med alle typer af atleter. 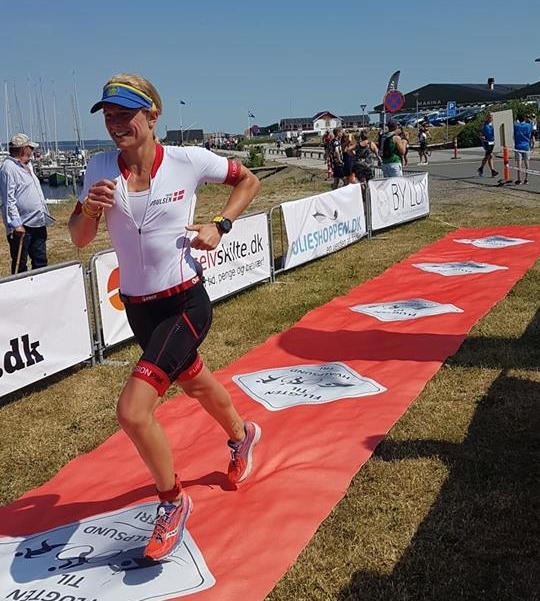 Lige fra folk som aldrig har lavet en triatlon eller gennemført et løb til top professionelle atleter som lever af deres sport. Uperforms filosofi går i sin enkelthed ud på at sikre træningen passer til den enkelte atlets liv, så livet ikke skal tilpasses til ens træning. Træningen skal give værdi til den enkelte atlet og hænge sammen med atletens liv generelt, samtidig med der skabes resultater i træningen. I chose Uperform coaching because it sounded like something that suited me and my everyday life - and I was not wrong. I have been in Uperform for a small year and have already moved significantly. My training programs are made especially for me, my everyday life and my life. It is personal coaching and always and unlimited opportunity to grab his coach. If changes occur in my working or leisure life, the coach adjusts the training so it all fits together. You have a constant feedback from your training coach about the planning, structure and feedback of your training. You have the feeling that you never stand by yourself, but know that you have someone who has your back in everything about the training. My training has been planned in terms of my goals, but also with regard to family and friends ... So when I give up on each workout, I know that's what's going to get the most out of my workout. Being coached by Uperform gives me the belief that I will achieve my goals. I feel in safe hands and dare to be challenged because I know that I'm being watched. You can quickly create a safe environment with your coach, making it easier to control your workout and create a mindset that helps keep your head high during the hard times when motivation can be a little at the low end. 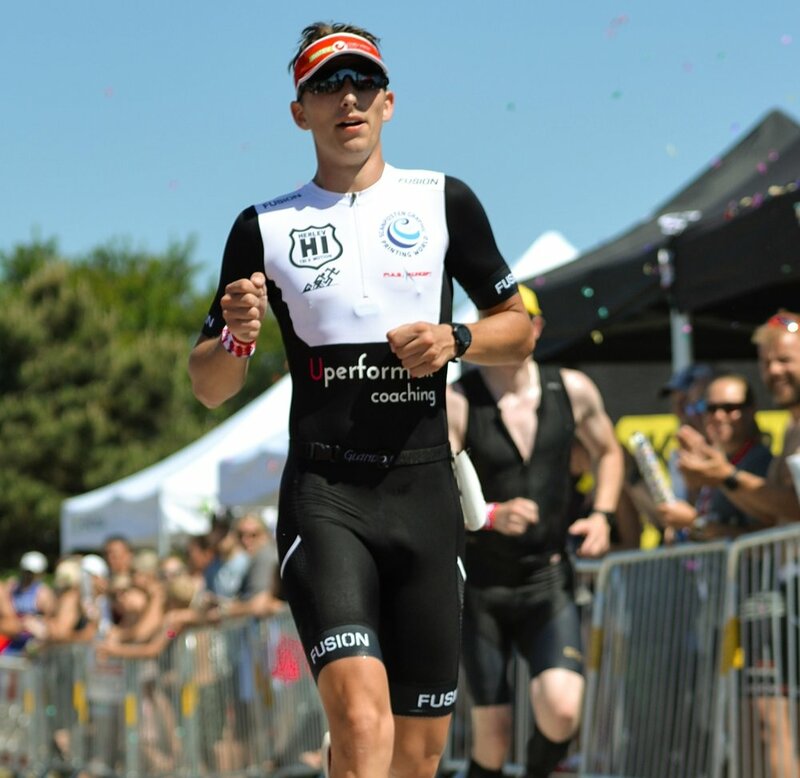 Additionally, it's super cool to see personal and sporting development and it clearly gives you the desire to do the best to make your coach proud - Read Julius Race report from his first Ironman here. At Uperform you are not just a number. There is full attention on YOU. You get a very professional approach to your training an you ge personal feedback whenever you need it. I really feel that it is all about ME. Read one on Henriks race reports here. 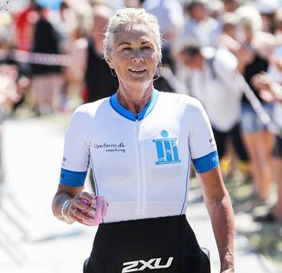 Running half marathon and 1/4 triathlon at the age of 50+ is the best I've ever done for myself. But the most important decision throughout the process has been guided, lifted and helped by the most competent coaches, who so far check everything from the elite to retirees. Me and my wife have the same ambition about training. We both have full-time jobs and we have 3 children (5, 7 and 12 years). This provides a limitation in training plans because we both must have equal conditions for our ambitions. Self-coaching us with these conditions is ineffective and we risk cannibalisation on each other's training time - every day. We are very different about how we respond to training as well. Uperform is able to plan all the training for us that suits the family situation, professional life, our own differences in training methods, as well as competition ambitions! 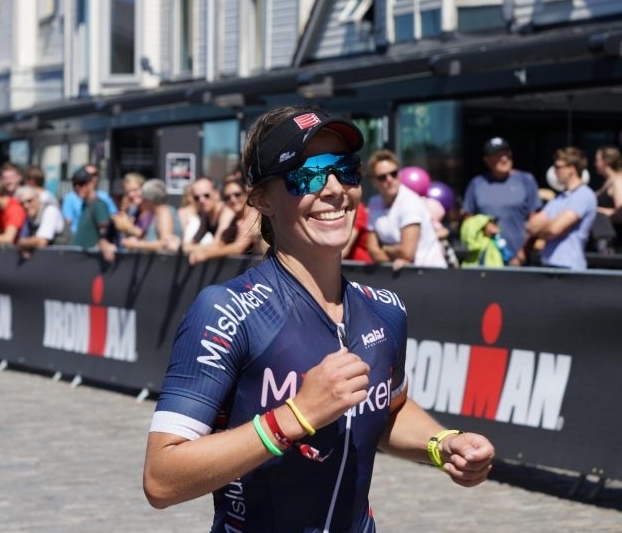 For my part, it's most important to reach my race goals with the circumstances I have and Uperform gives me training sessions that develop me constantly. Also, it is always possible to get coaching and feedback on your training and races so that you feel prepared. From the first time I spoke to Teresa from Uperform Coaching, I felt "at home". Here was one who really understood me and how the training should be customized just for my everyday life. I never feel I've had a vain training with Uperform, every minute of all my workouts are organized and adapted. What I'm particularly impressed with is that Teresa is so accessible at all times. Uperform has improved me and made new personal records for almost every event. It's super motivating and you'll never regret the extra good personal records you want the rest of your life. Therefore, hurry to contact Uperform Coaching. For each week you wait, you will lose the sublime workout to achieve your goals. Read a race report from Martin under our blog or here. A few years ago I began to dream about the Ironman World Championship in Hawaii. I knew the trip would be long, hard and painful. I also knew that I would not do it on my own and asked Uperform Coaching for help. I was telling my life as a full-time working dad and about my goal, Kona. Uperform Coaching has adapted the training to my life and managed to get the maximum of me under my own conditions. Now my dreams have become true thanks to Uperform Coaching and I'm qualified for the Ironman World Championship 2018! You can read a race report from Mikael on our blog or here.